Some weeks ago, we wrote about the Permanent Global Summertime and the impression that supermarkets give us that all fruits and vegetables are available year round. The article pointed out some of the food security risks that arise from relying on other countries for access to food (especially fruits and vegetables). 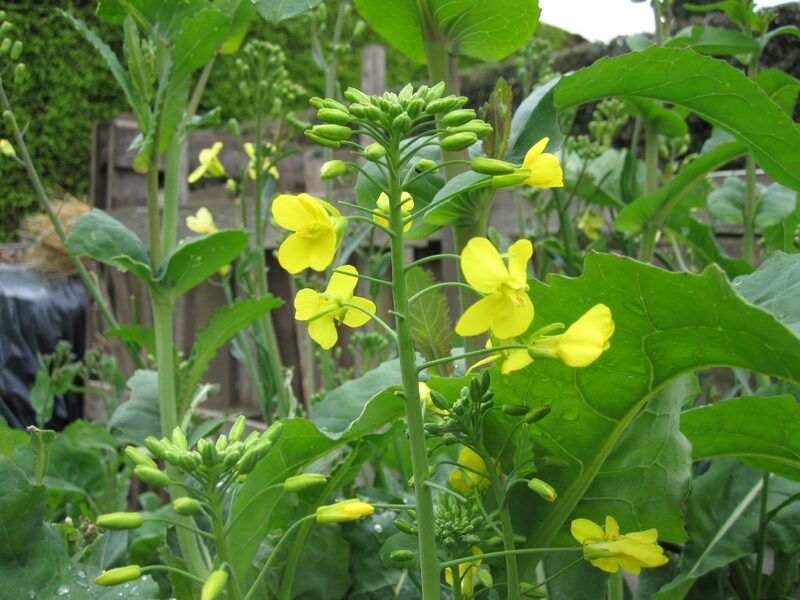 Sutherland kale is a tradditional Scottish brassica that could be grown commercially to supply local seasonal produce. In the past, before the world became globalised, people had to cook using only local produce. For centuries, people in Scotland lived on the food they could grow, raise, hunt or forage, establishing the Scottish cuisine. Although we love traditional Scottish meals, it is fair to say that nowadays we are used to eating the delicious food that comes from all over the world. Wouldn’t it just be silly to deprive ourselves of it? The good news is that many fruits and vegetables can be grown locally, but they are not available all year. So, why not eat seasonally? Eating locally grown fruits and vegetables means eating fresher, cheaper and potentially healthier. It also empowers communities by supporting the work of farmers. It helps the environment by creating less greenhouse emissions during the transportation process. The Government of Scotland with the Eat Seasonably campaign, as well as different organizations such as Greener Scotland and What’s On Your Plate are working hard to communicate which fruits and vegetables are available each season. They offer a list of recipes to use them, and they also provide links to where the Farmer Markets are located. However, in our first Co-Creation session we identified inequality in access to nutritious food as a barrier to food security, and therefore a barrier to eating sustainably. Do you think it is equally possible for all members of society to get access to local seasonal food? If not, can you think of any strategies we could use to overcome these barriers? Comments on this post are very welcome. An amusing and thought provoking take on the eat local and seasonal argument. It is always useful to have someone who takes the Devil’s Advocate side. I think one of the big problems with eating local and seasonal is that we might all get rather bored of the diet. Perhaps the aim should be to eat more local and seasonal produce rather than being too hair shirt about it and eating nothing but local and seasonal produce.